Being a student sometimes creates hassle before a wedding plan. 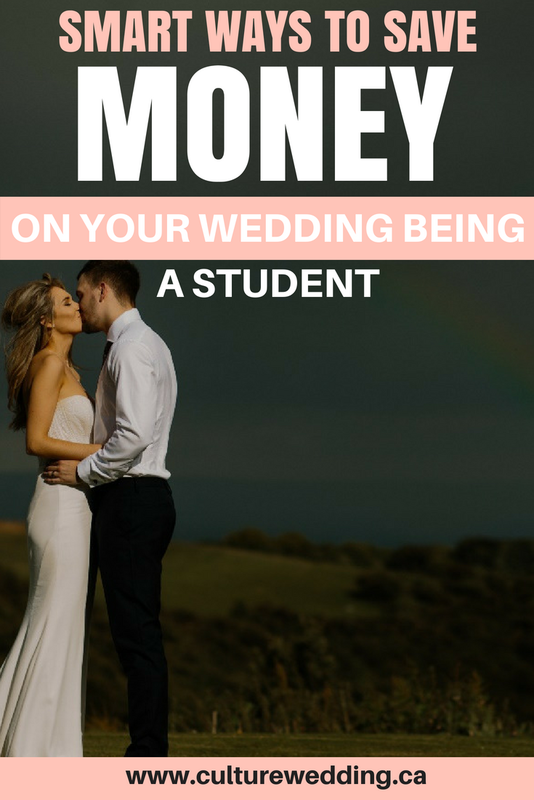 If you’re still a student and want to prepare for your wedding then it is a wise decision that you make a plan to save money. If you’re reading this article then you’ve probably just got engaged. Well Congratulations, now you can look forward to a fantastic wedding. Or are your finances somewhat lacking? How can you save money on your wedding? Thousands of couples are finding it difficult to have the wedding they imagined due to financial limitations. Don’t worry it’s possible to make some serious savings on your wedding and make your big day live up to your expectations. Here are a few tips for reducing your wedding costs. How much do you already have in savings? How much can you save each month? Talk to your parents and ask if they will be contributing and what they’d like to pay for. Finally, think about exactly how much debt you are willing to take on. I strongly advise couples to avoid debt if they possibly can. But with our tips, you can definitely save money on your wedding. It causes a lot of confusion and owing money is not the best way to start any marriage. To manage your budget you can use a wedding budget planner spreadsheet. 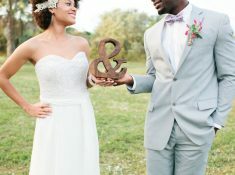 Try to find ways to save money with your wedding by negotiating with wedding vendors. If you are a student and you are stressed about your wedding or you have exams or assignments coming up, you can hire writers from Toronto to write your assignments. Look for venues for your Wedding Ceremony and Reception as early as possible. Choosing a venue is the first thing you will need to do. Decide on a general location, then narrow down the spot. You may want that castle on the hill and red carpet, but you could buy a new car with that money! If you want to save money on your wedding, getting organized and booking vendors early. Compromise those fairy tale fables and consider a church with stained glass windows. These churches have a natural charm, instant color, and good focal point. 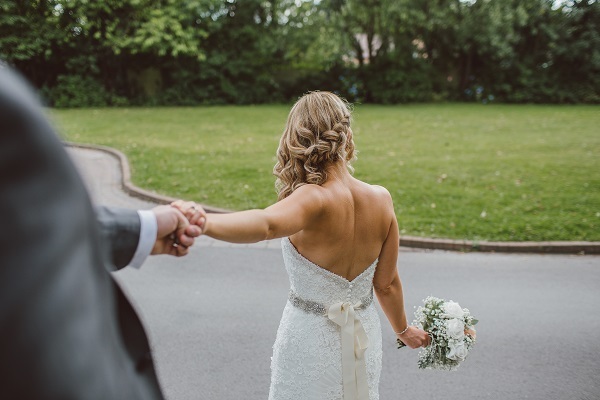 If the church has bells, what could be more romantic than having them ringing joyously as you make your exit as a married couple? 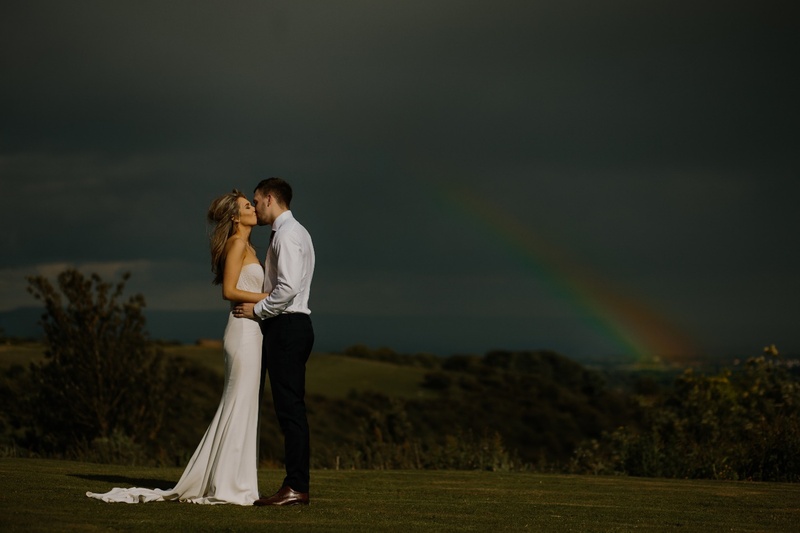 Many venues are booked a year in advance, so the further in advance you start looking, the more likely you are to get the time, date, and a good price that you’ve planned for. Think about alternative wedding venues such as community buildings or church hall, even a friend’s backyard if you want to save money on your wedding. When looking to buy your wedding dress and other apparel remember that everything is more expensive with the word “wedding” in front of it. You could even consider a homecoming or prom dress as an alternative. These are a lot cheaper and can look just as good. Consider a dress from the high street which can be bought for a little as $100 or so. You might need to pay for tailoring but it’ll be worth it. As you are preparing for your wedding as a student, you may forget to do your lab report writing. Make sure you’ve done every assignment and there are no exams taking place while you’re celebrating your wedding. 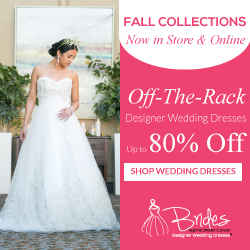 You can find affordable wedding dresses with David’s Bridal and you can also rent designer dresses with Rent the Runway or even use Stitch Fix where you only buy what you keep. Choose flowers that are in season for your wedding or those that are in season all year if you want to save money on your wedding. These are much cheaper than out of season flown in flowers. Also, check local florist schools. You may find some willing students willing to arrange your flowers very reasonably priced. Never underestimate the power of Christmas lights and tulle. They instantly lend an elegant and soft touch to a room and come in a variety of colors. You can also spruce up a table with confetti flower petals, or leaf assortments available at crafting supply stores. Candles automatically say romance and you can always find them at reasonable prices. As much as possible get things that will help you save money on your wedding day. 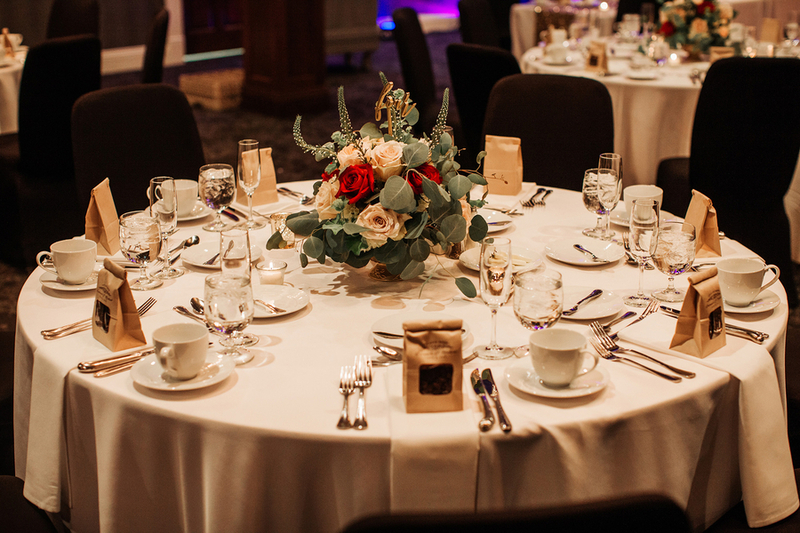 An instant design trick is to use boxes to make elevated places on the reception table (covered with a tablecloth). This will add more interest and professionalism to your display. 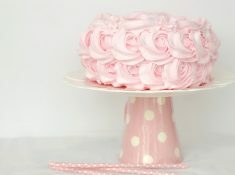 You may also try decorating with flowers or fruit. 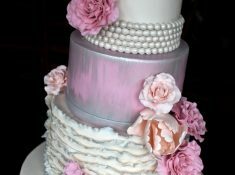 Using silk flowers as opposed to reality is an easy and effective way to shave costs and save money on your wedding. Planning a wedding on a small budget is becoming more and more common. The key is being able to do this and still have a wonderful wedding. Hopefully, this article gave you something that you can use in your wedding planning.